There are two well-known and great Turks and Caicos all inclusive resorts. We've reviewed what we think about them below. 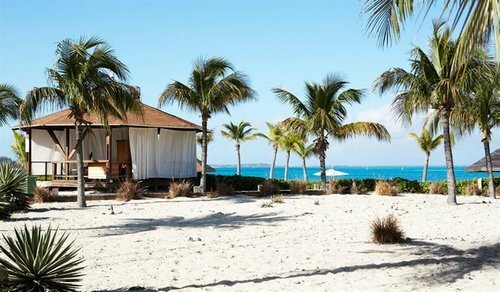 There are also a number of top resorts especially on spectacular Grace Bay which also offer all inclusive packages. 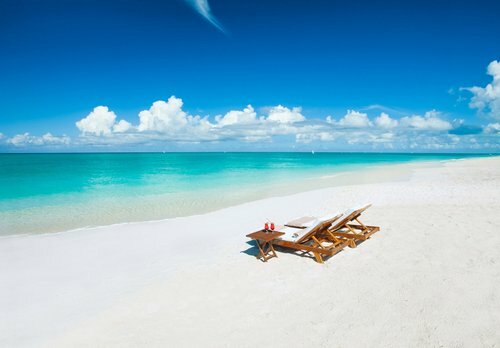 You can view these on our top Turks and Caicos resorts review. This is one of the premier all inclusive family resorts in the Caribbean and is situated on incredibly pretty and Idyllic Grace Bay. 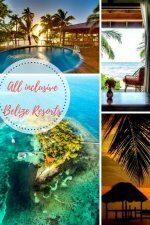 The packages from beaches are some of the most complete as well with All-inclusive meals, drinks in scores and scores of outlets, water sports, unlimited scuba diving, heaps of activities around the resort, pools, and thousands of acres of water park. Location: All Inclusive, on three-miles of soft-sand beach at White House Reef. The International Airport is five miles away. Amenities: Ten restaurants and bars, swim-up bars, child and teens pools, 24-hour Internet Café, health and beauty spa with cold plunge pools, fitness center and exercise classes. 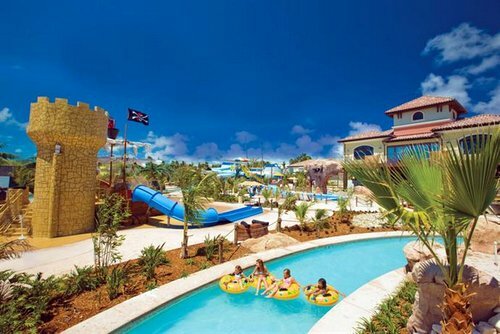 Kids: Pirate's Island features a pool with water slides, a huge spa tub, a wooden pirate ship and a kids' club. There's also a nursery for infants and toddlers with pool games, arts and crafts, and outdoor playground equipment. Rooms: There are 453 beach section rooms. The French Village rooms have carved four-poster king beds, marble vanities, step-out balconies on upper floors, air-conditioned and ceiling fans. Reviews: An all inclusive where even the celebrities will go. Guests loved the Spa, the great grounds and the food was rated as much better in comparison to the Sandals Resorts. All needs were taken care of quickly without fuss and with a smile. A good sized resort that has everything you need in luxury. Experience the Ultimate Family Vacation in Paradise! Learn More about Beaches ! 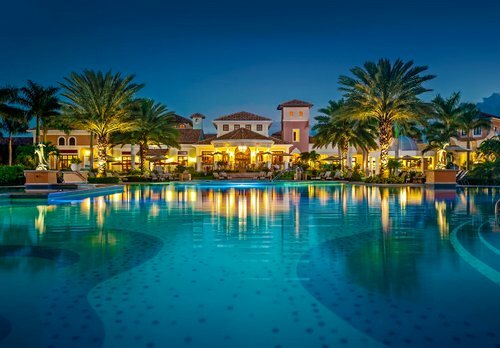 This is one of the original Turks and Caicos resorts and the first with an all inclusive format. One of the biggest Adults Only parties on the island remains popular even today and the rooms have been maintained and updated stylishly. 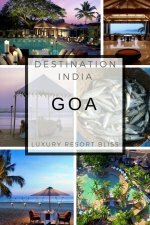 Some of the top attractions of this resort is the miles of beach, organised social activities. This well known resort brand sports a quality adults and singles resort on Grace Bay. Facilities are ample and include multiple restaurants, bars, a nightclub, trapeze, pools, watersports, and a complete wellness center. Most meals are buffet but there is also the inclusion of a grill restaurants as well as most of your drinks. As is the case with many an all inclusive resort you will pay more for top shelf drinks and specialties. 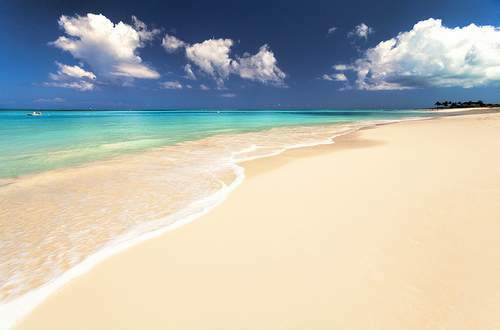 For more, visit the Turks and Caicos Resorts page or all inclusive Caribbean resorts page. East Bay is located on beautiful long beach location on South Caicos and has some excellent all inclusive packages available. 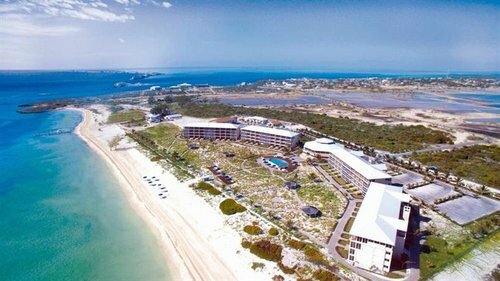 This resort will get you enjoying the Turks and Caicos Islands, with meals included at a very desirable price point. Definitely one to consider if you are on a budget.